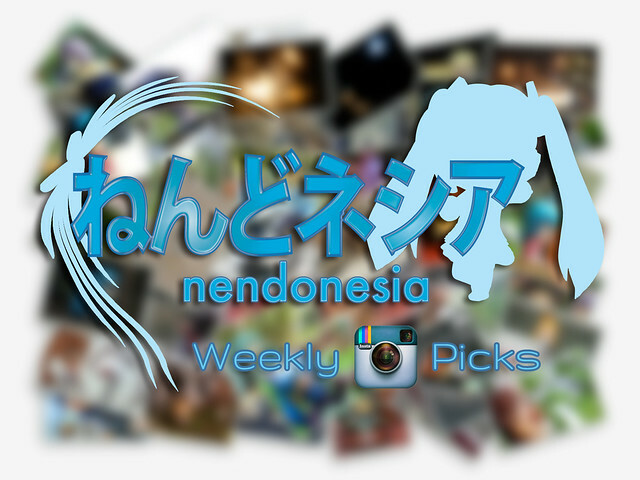 We are going to pick ten Nendoroid photos tagged with #nendonesia from Instagram to be featured in the Nendonesia Weekly InstaPicks series, alongside the other series – Nendonesia Weekly Photo Picks. 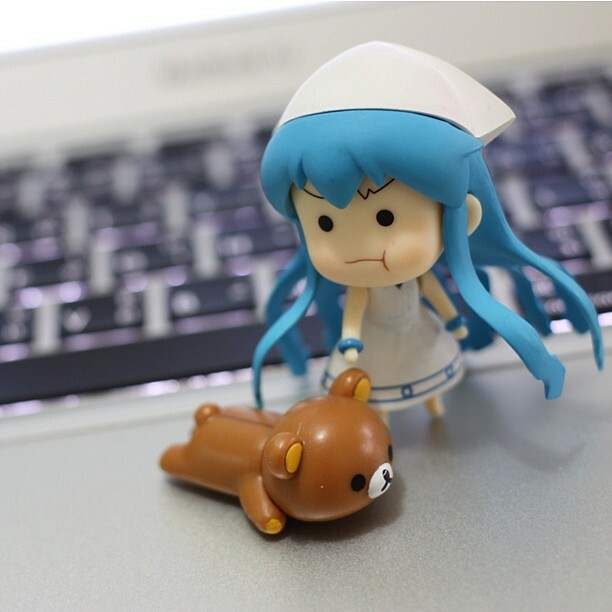 Oh, and note that we don’t always pick new photos – we will browse through gallery of photos with #nendonesia tag, so if you have tagged some of your photos in the past, that posts might still have the chance to be featured here. 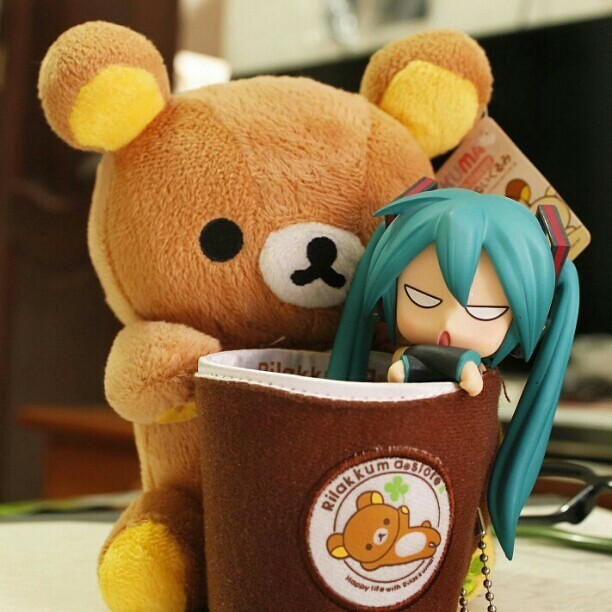 Well then, here are the InstaPicks for this week. 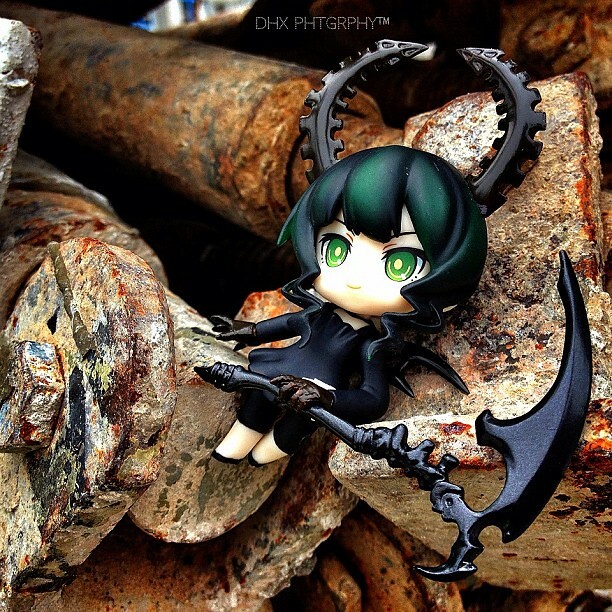 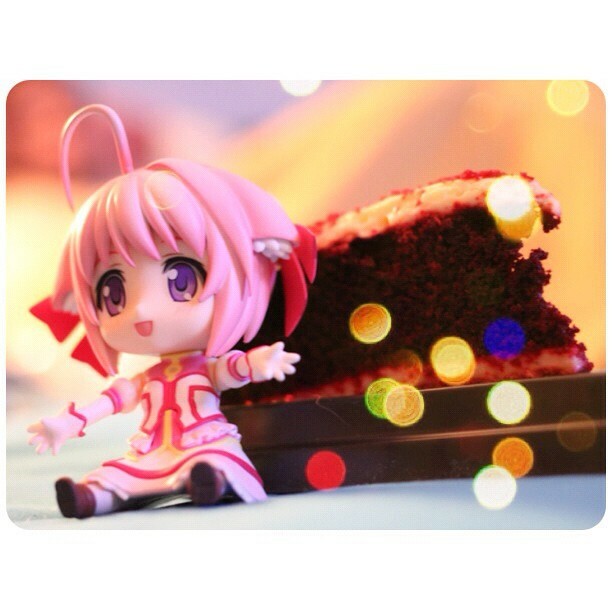 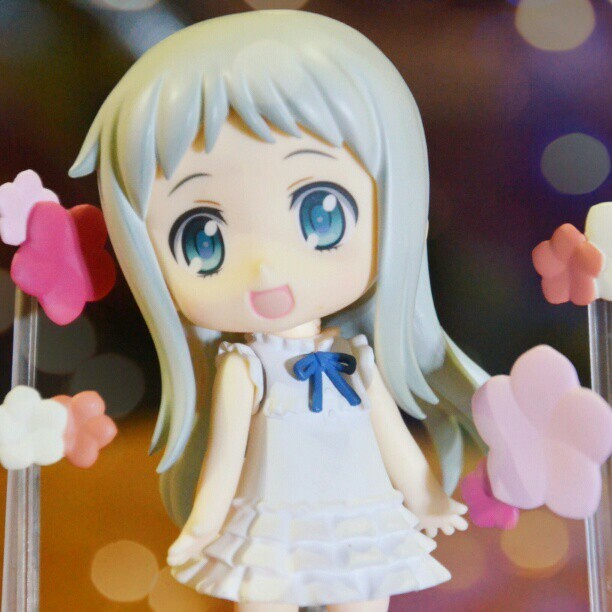 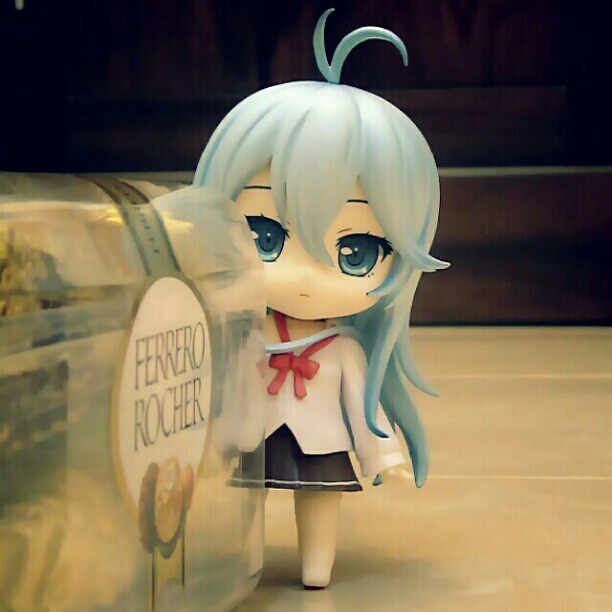 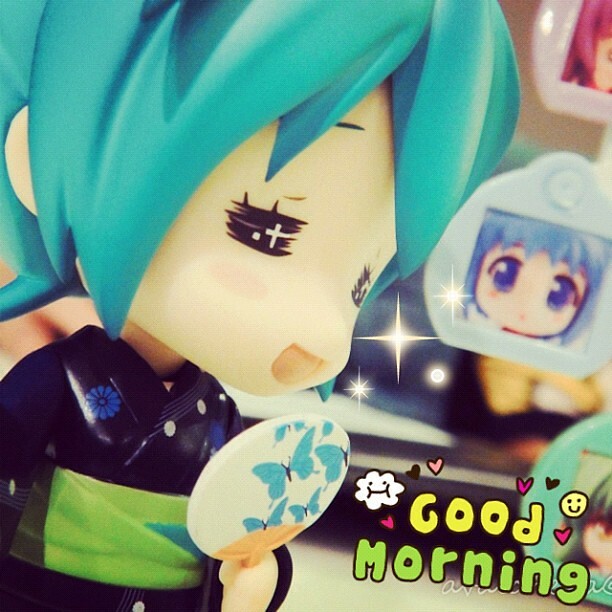 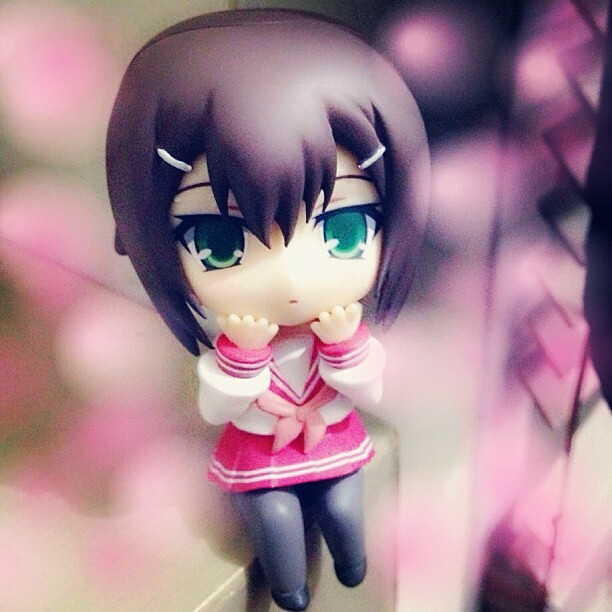 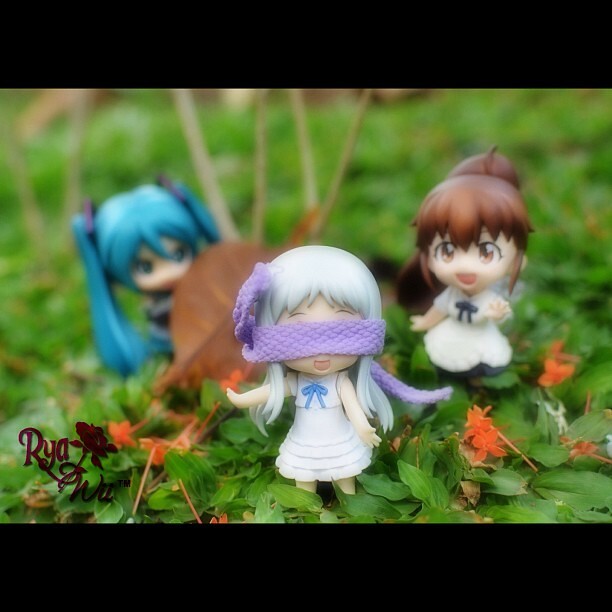 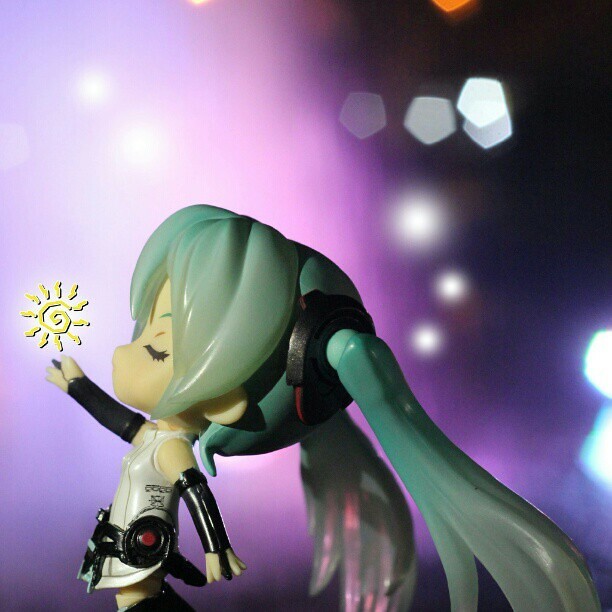 This entry was posted in News, Photos and tagged nendonesia, nendoroid, weekly instapicks.